One thing I really struggle with as a work at home mom, is keeping the different areas of my life organized. I have to keep track of my business projects, blog posts, articles on other sites, and on top of that, things to be done at home for my family. 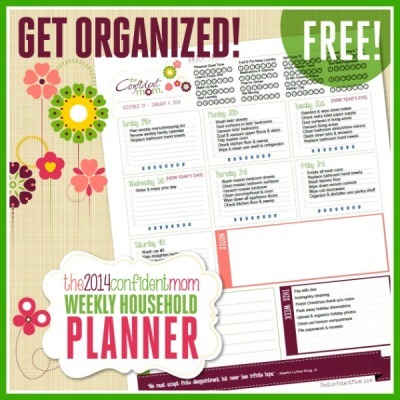 I’ve started relying a lot on lists and planners, and they certainly do help me stay organized. 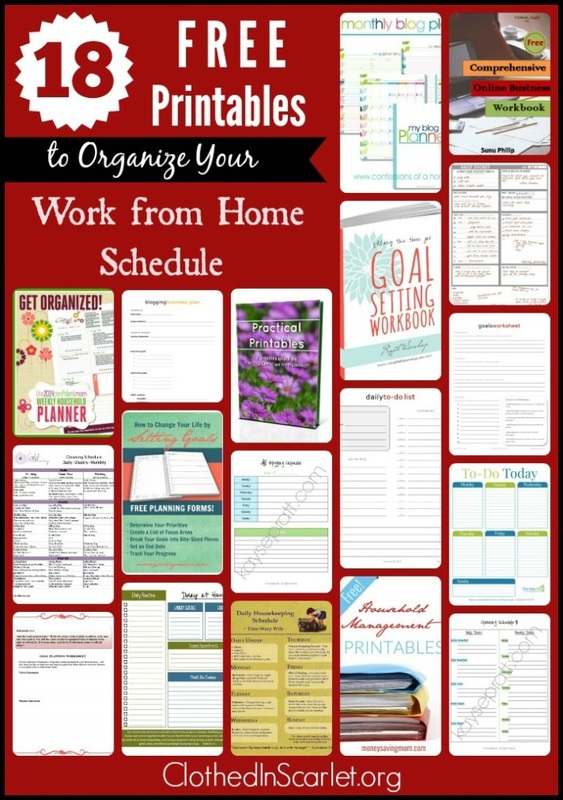 Here are 18 free printables to organize your work from home schedule. I know they will help you better manage your home and your business. This colorful blog planner has the year at a glance calender, monthly planning pages and pages to keep track of reviews, giveaways, and advertising. 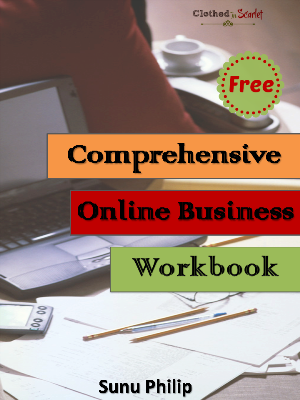 This comprehensive workbook is part of the Online Business Startup Kit I give away free to subscribers. It has some key questions that will help you identify the direction of your business, and establish it well. 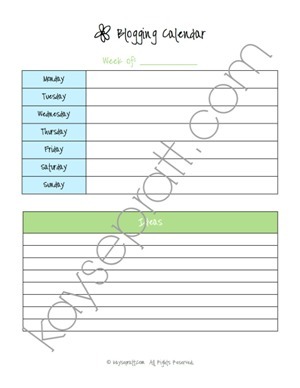 This weekly blog calendar is a simple outline where you can jot down your blogging plan for each week. 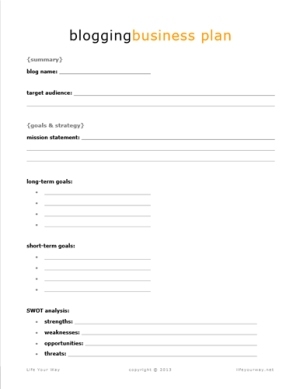 This 3 page worksheet has several sections that will help you flesh your blogging business plan. 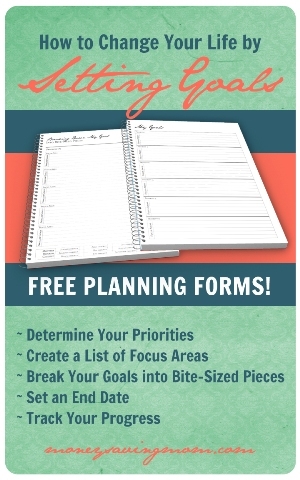 These goal planning sheets will help you identify the areas where you need to set goals, and break them down into actionable tasks. 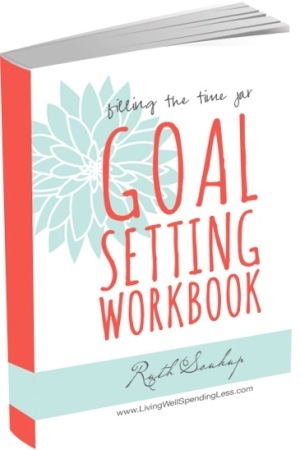 This workbook will run you through the process of setting effective goals that can be strategically achieved. 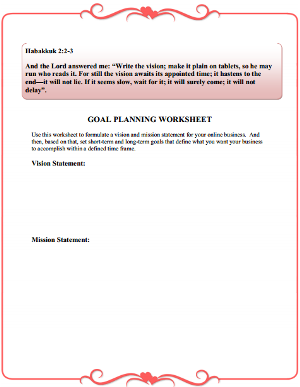 This editable worksheet will allow you to set goals that are in line with your vision and purpose. 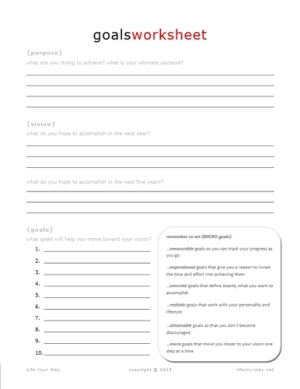 This simple goal planning worksheet I created will help you keep track of your long-term and short-term business goals. This is more than just a daily to-do list. It has several sections that will help you keep track of all your work and household tasks. 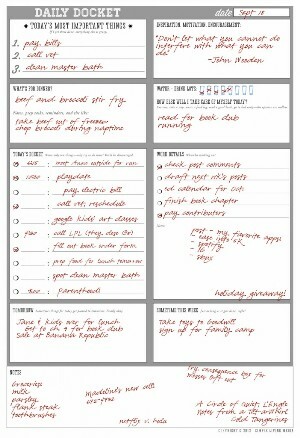 This simple to-do list has space to jot down your daily routine, laundry schedule, chores and appointments. It also includes a Bible verse to motivated. 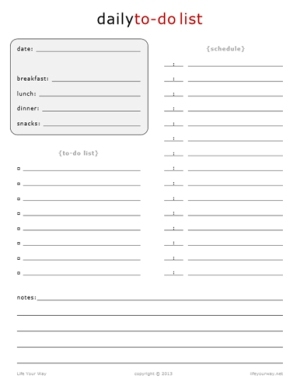 This editable daily to-do list also has space to note down your daily schedule and your meal plan for the day. 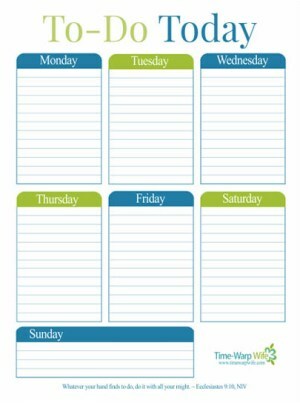 This is a week at a glance to-do list where you can jot down all your major tasks for the entire week. This extensive planner has household tasks mapped out for ever day of the year. 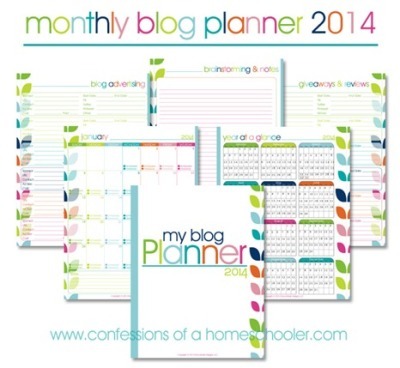 There is also a blank version available, where you can customize the planner to add your own tasks. 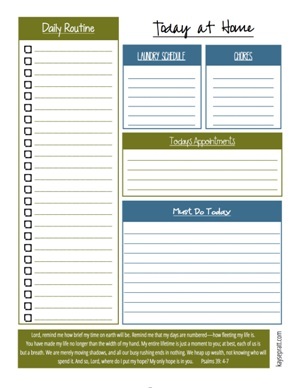 This huge printable pack includes cleaning lists, daily dockets, menu planners, chore charts and price lists. 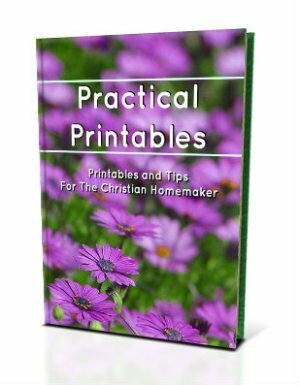 This 80 page printable pack has printables, tips, forms and Biblical encouragement to help you be a better homemaker. 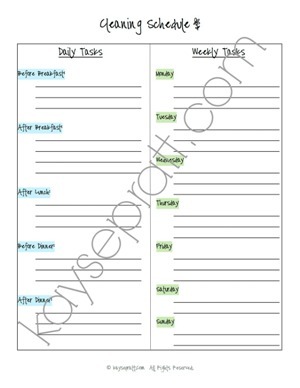 This is a simple cleaning schedule you can use to jot down the regular tasks you do on a daily and weekly basis. 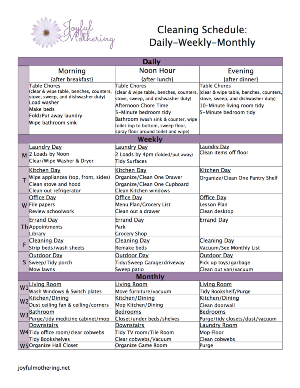 This is a simple housekeeping schedule that mentions the household tasks you need to do everyday, and the area you need to concentrate on each day of the week. This comprehensive cleaning schedule maps out the cleaning tasks that need to be done on a daily, weekly and monthly basis. 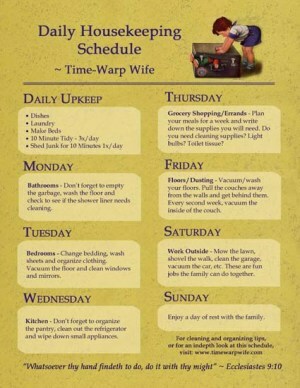 Which of these will you find most useful as a WAHM? 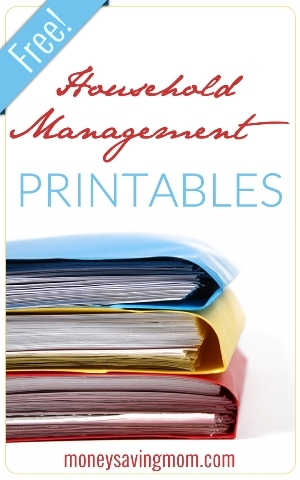 Do you have any more printables to add to the list? 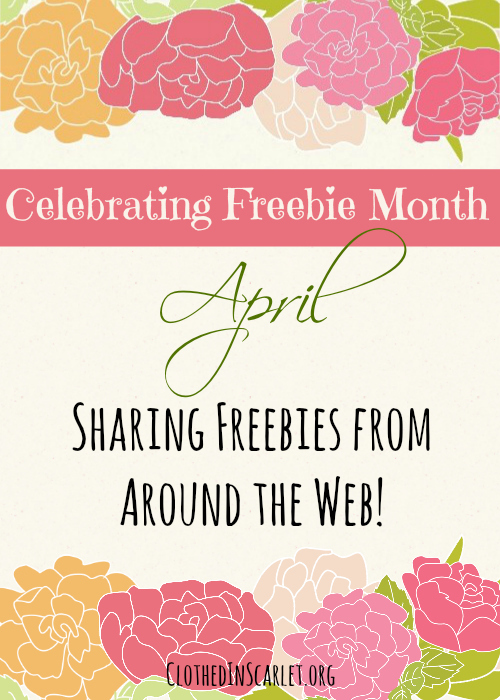 Click on the image below to catch up on all the freebie posts published this month! Glad you loved these resources! This is so awesome and resourceful! Thank you!